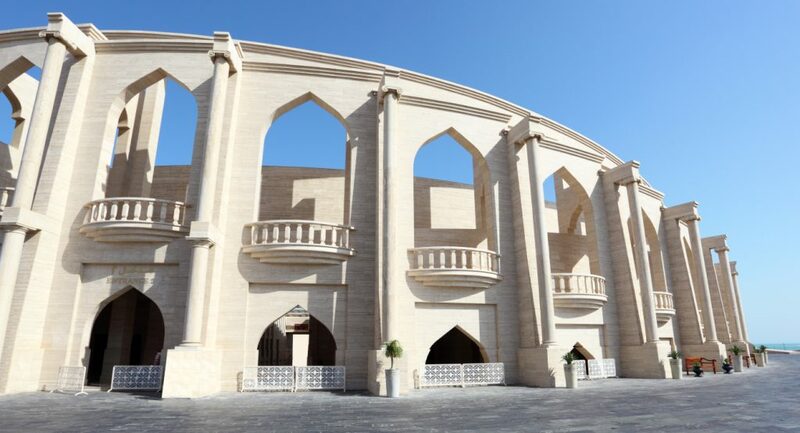 Located in the centre of it all, Gulf Circle Tours / Discovery Gulf is based in Dubai for the main reason of acessibility to the surrounding destinations. As you look at the map, we are in the heart of it all. With superb partners in the surrounding destinations, we are now considered as a one-stop-shop for the region. We have provided excellent support to our clients with different tasks from complicated conventions and events, to yet a seamless arrival meet and greet that required us to provide a walking map of the airport in Bahrain for a special client who requested to know her way around from her seat on the plane to the meeting point. 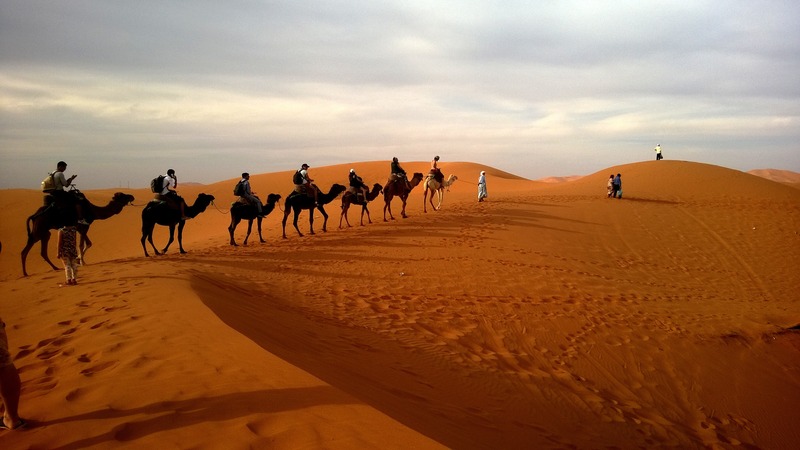 With our experience and know-how in the region, allow us to be your partners and your guides to Arabia. You name it, we arrange it.